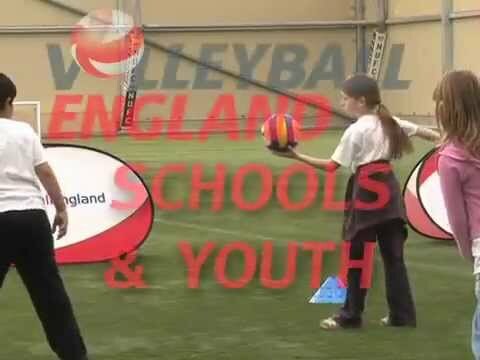 This section of the website covers the resources, services and support that Volleyball England offers to schools and clubs delivering volleyball to young people. Follow the links below to find out more about coaching resources, innovative projects, school-club links and more! Please contact info@volleyballengland.org or 01509 227722.